Dell has been around for a long time and their computers haven’t always been the best out there. But in recent years, their machines have gotten drastically better. 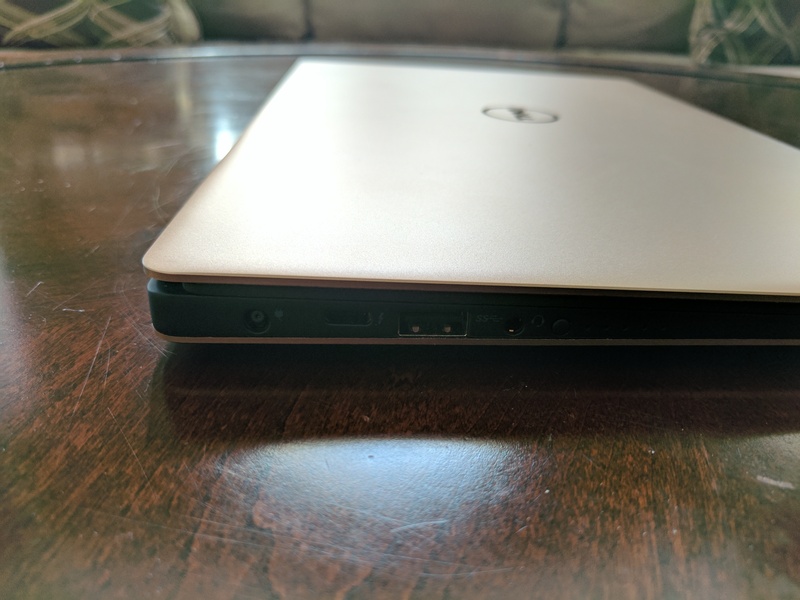 Dell’s lineup of laptops, especially their XPS line, have become thinner, faster and stronger, to compete with the likes of Apple’s offerings. I’ve been using the Dell XPS 13 (2016 non-touch model) for a few weeks now and it has easily become my favourite Windows laptop in recent years. 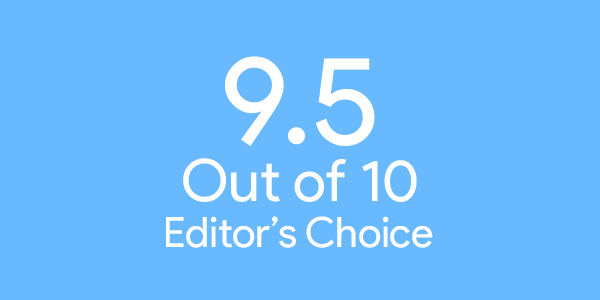 Editor’s Note: For this review, I typed the majority of it using the keyboard on the model is tested out. 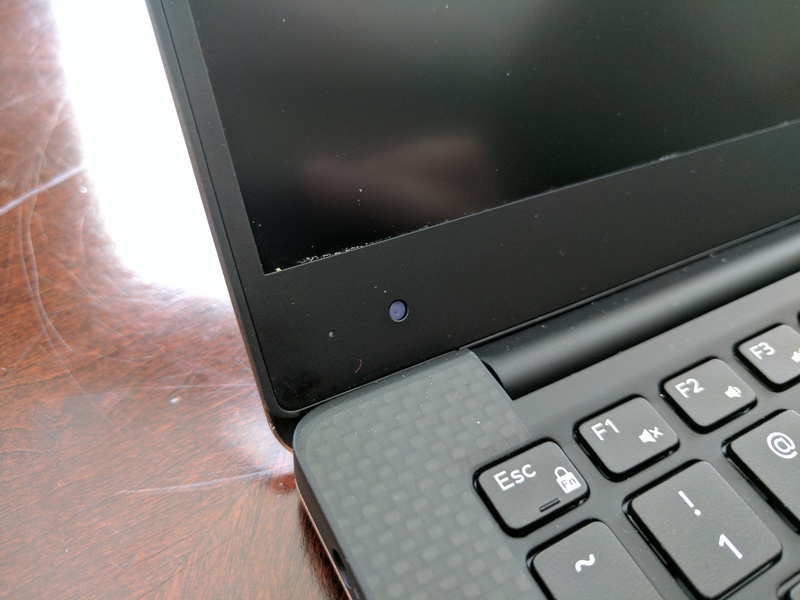 Dell has done a excellent job on the hardware and design sides of things. The Dell XPS 13 looks great and feels solid and somewhat premium. The outside is made from metal and the model I tested out was in Rose Gold. The model I tested had a 13-inch display with a resolution of 1920 x 1080 but it can be optioned up with a screen with a resolution of 2560 x 1600. The display on the XPS 13 is called Infinity Edge Display which is meant to provide the least amount of bezels on the screen. The screen does look great from all angles but it would have look vastly better with the higher resolution display option. The area around the keyboard is made from carbon fiber and has a rubberized texture to it, which can make it easier to rest your palms on for long periods of time. Inside the XPS 13, you’ll find a 7th Gen Intel Core i5 (7200U) clocked at 2.5GHz with Intel HD Graphics 620. The model I tested at 8GB of RAM and a 256GB SSD. As for ports, on the left side, you’ll find the charging port, a USB Type-C port, a USB 3.0 Type-A port, headphone jack, battery life indicator and speaker grill. On the right side, you’ll find a Kensington Lock, another USB 3.0 Type-A port, a SD Card reader and another speaker grill. 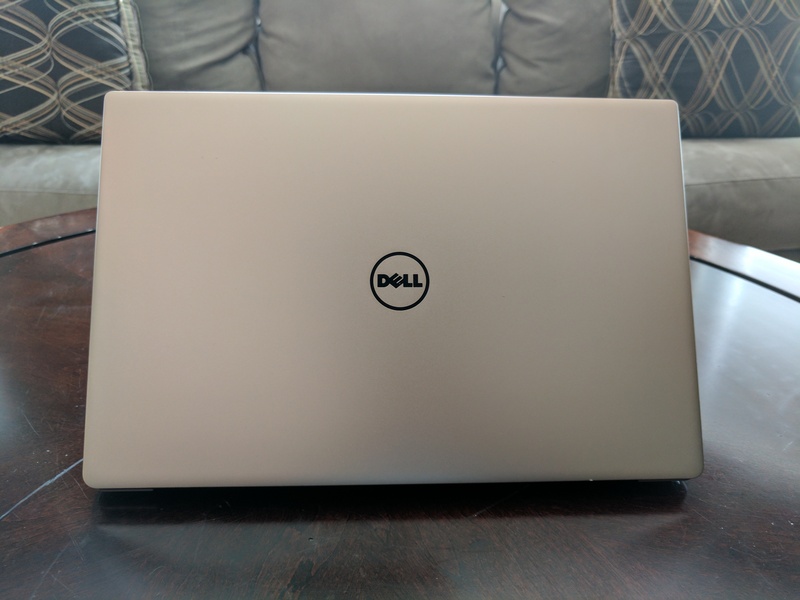 In terms of battery life, the model I was sent had a 60WHr battery and Dell claims you can get up to 13 hours of battery life (while watching Netflix or browsing the web) but in my testing I was able to use it all day and get about 9-10 hours. The whole laptop weighs just about 2.7lbs, which makes it easy to carry around. The actual keyboard on the XPS 13 is great to type on and is backlit but I did have the occasional issue with the trackpad not responding. 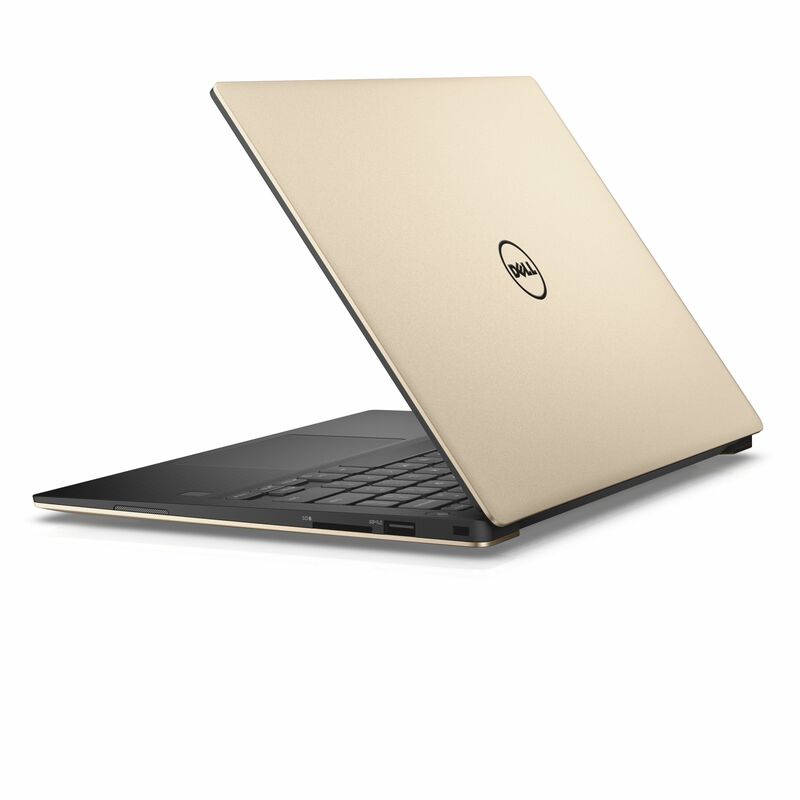 The XPS 13 starts at $1,299 CAD and available from Dell.ca, BestBuy.ca in two colours Silver and Rose Gold. The Dell XPS 13 is running Windows 10, which Microsoft says it the best version of Windows yet. 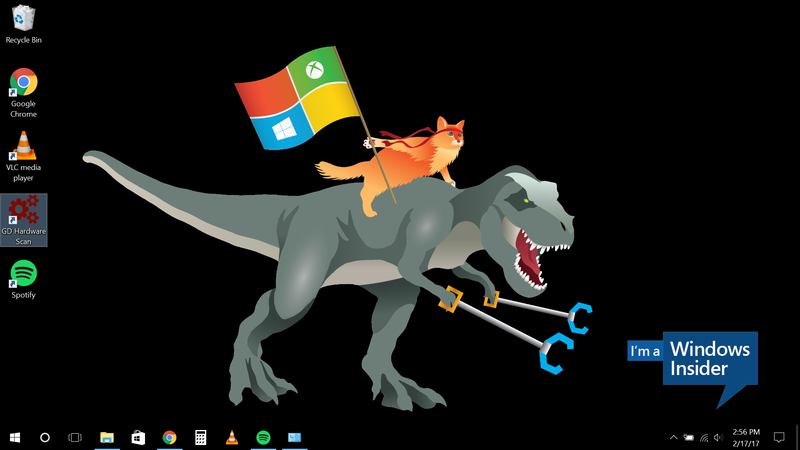 Which I do agree with Microsoft, they have made major improvements to their OS. Windows 10 takes the best of Windows 7 and 8. Even though the Dell XPS 13 is running Windows 10 Home, it should be noted that you shouldn’t be using it for super heavy tasks, that’s where a more beefier Windows laptop or desktop will come in handy. In my testing, when I was using the device, there was a lot of fan noise when even just running the Microsoft Edge browser or while idle. Just like in Windows 8, Windows 10 can be used with devices with and without touchscreens. And unlike Android, there are lots of Windows 10 apps that work well on a tablet. Sure, there might not be as many apps as on Android or iOS but there are alternatives and you can easily install apps that are not on the Windows store. I was able to easily multi-task on the Dell XPS 13 and it easily kept up. In Windows 10, there’s even a tablet mode which will bring up the “Modern/Metro UI” that was introduced in Windows 8. And you can easily switch between Tablet mode and the traditional Windows 10 desktop with one click. Most of the other apps you’ll find pre-installed on the Dell XPS 13 are standard with any Windows 10 PC. 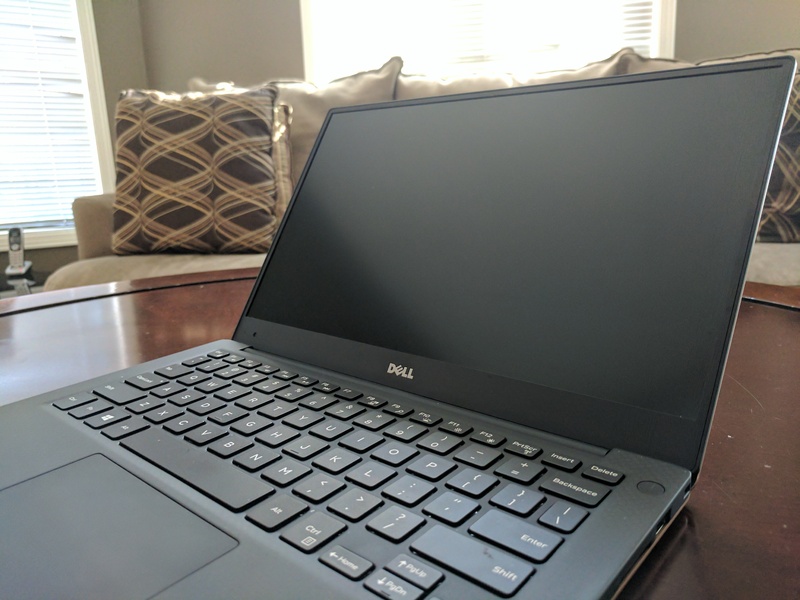 Dell has shown that they can make great laptops and the XPS 13 (non-touch) is no exception. 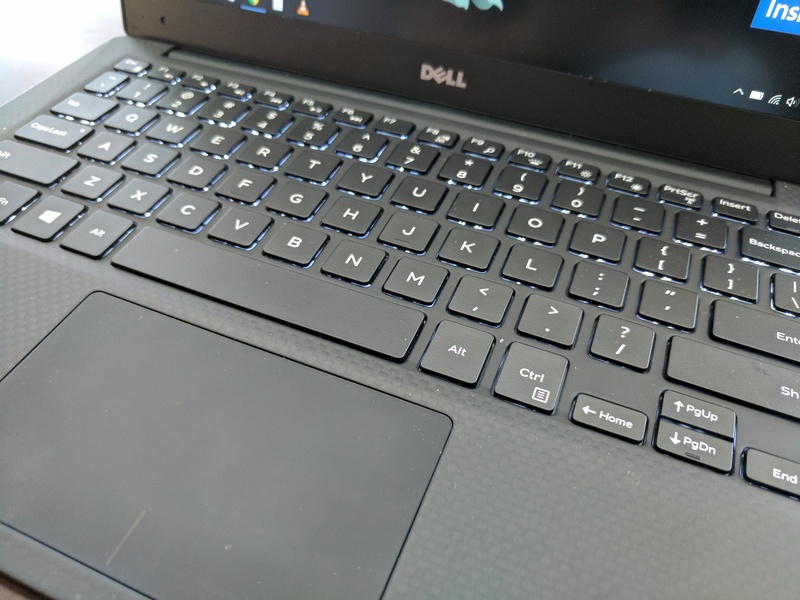 If you’re looking for one of the best Windows laptops out there, one that’s on par with what Apple offers, then look no further than the Dell XPS 13.